Spice had to once again check a Dancehall fan on social media. 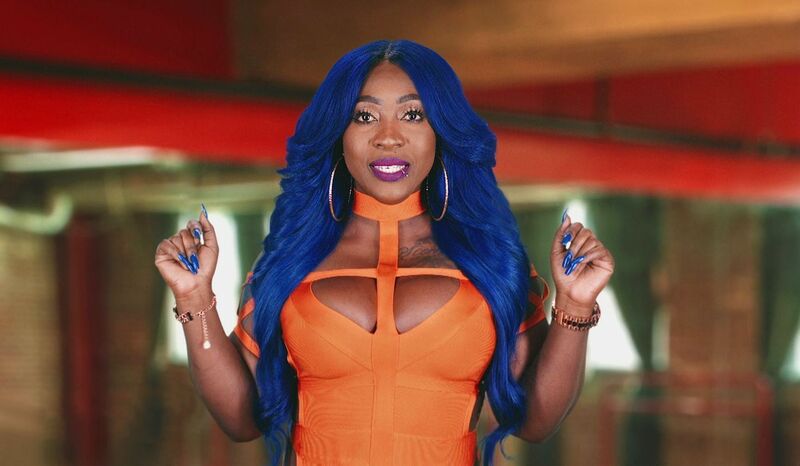 The newly crowned ‘Queen of Dancehall’ who is currently on tour in Europe blasted a social media user recently for suggesting that she was a bad mother. “I only [found] out recently you got kids, how you always every where in the world, when do you find time for your kids[?]. Money is not everything just my opinion!! !,” the user wrote under a tour highlight video uploaded to the ‘Needle Eye’ deejay’s Instagram account. The entertainer also used the opportunity to take jabs at her estranged baby father and ex-fiancé Nicholas Lall, “So if a them worthless father send you over here tell him mi say if him did a help take care of them financially maybe i wouldn’t have to work so hard,” she added.